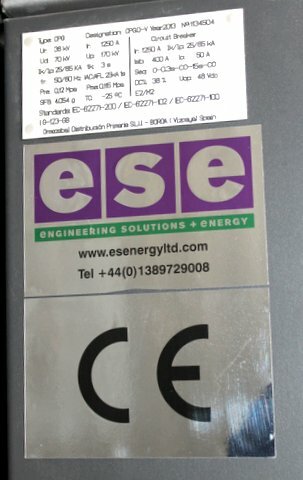 the associated directive, The CE Marking Directive 93/68/EEC are met. A route to certification is followed culminating in the issuing of a declaration of conformity. 6. Provide a Declaration of Conformity Certificate. 7. Affix the CE marking .